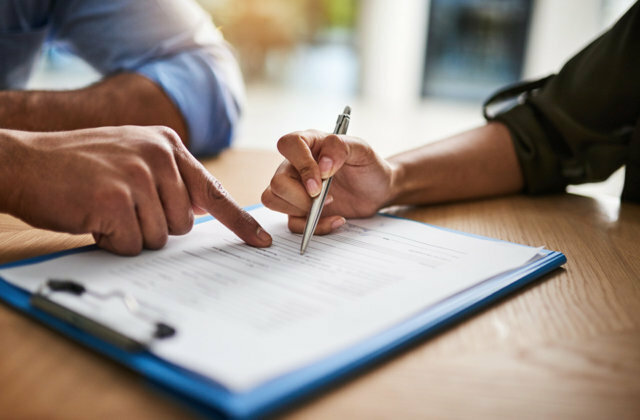 Buying or Selling a Home? Let's Go! 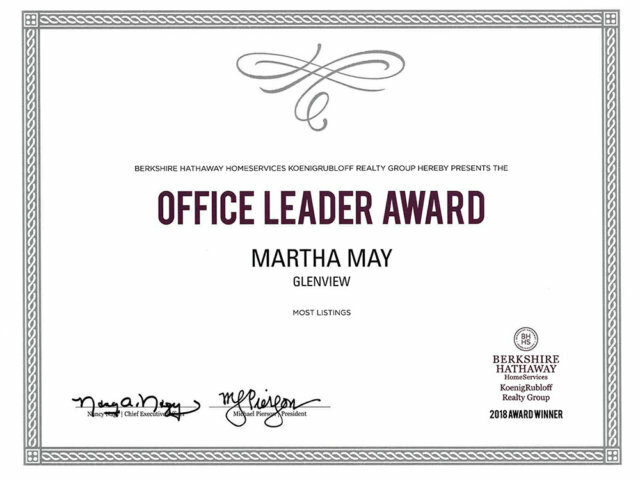 I’ve been a Glenview real estate agent since 1986 and I still love what I do! I’ve helped people all across the North Shore achieve their real estate potential. Thanks to my buyers and sellers, I am in the top 2% of my office year after year, for decades finishing in the #1 spot! 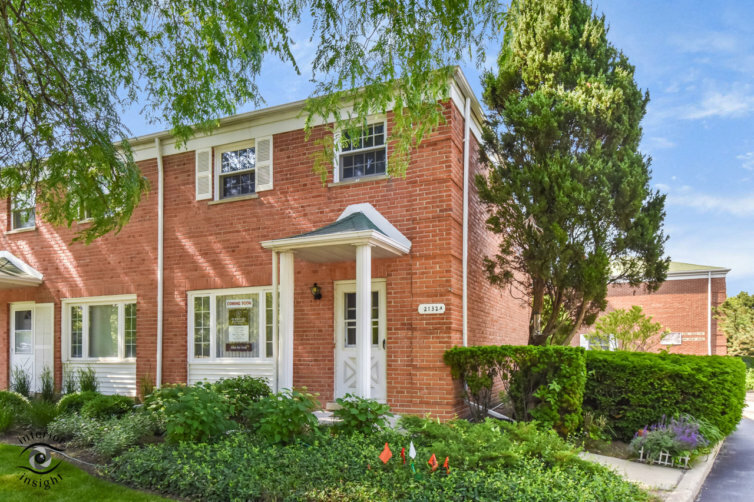 Selling a home in Glenview? Buying a home on the North Shore? My record speaks for itself, and I get results! Lovely 4-bedroom Colonial is “walk to” Avoca West! First time on market! Incredible custom 4247 sq ft 5 bdrm, 5.1 bth brk Colonial, full of upgrades, on gorgeous 70 x 212 lot! 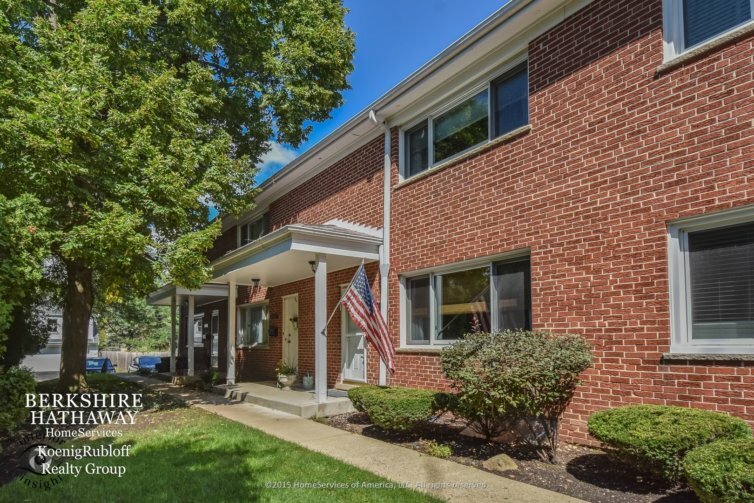 Wonderful 3 bedroom brick ranch w/huge basement is beautifully maintained & updated! Great flr plan w/lovely views of yard! 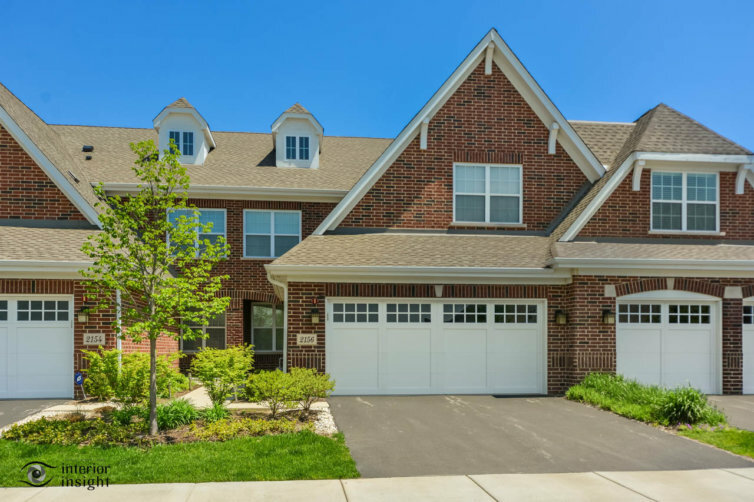 Rarely available true 4-bedroom split level w/lower level office/BR5 in New Trier & Romona! Lots of upgrades! Three bedroom end unit townhome in the heart of Glenview! Bonus wrap around patio & deck, plus extra large 23 x 13 storage room for this unit only! 2 garage spaces (regular storage cage behind) right out the unit door! 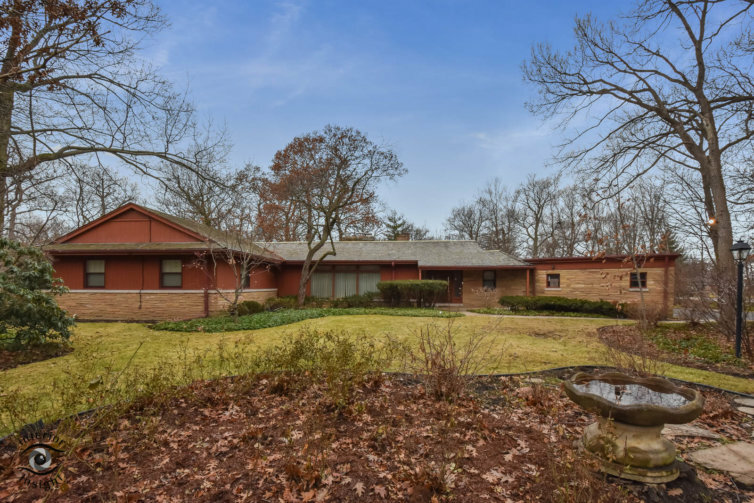 Prime East Glenview 3 bedroom, 2.1 bath ranch on .58 acre corner lot in area of multi-million dollar homes, across from forest preserve! So many possibilities! Fantastic in-town location near train, library and shopping! 2 bedroom, 1.1 bath end unit brick townhome with full, partially finished basement! Eat-in kitchen with breakfast bar has new sliding doors to private patio. Rarely available Meadow Ridge 2520 sq ft “E” unit! Absolutely lovely 3 bedroom, 3 full bath with 1st floor den. Full of wonderful upgrades! I have the experience, local expertise, and global resources to help make your real estate goals a reality! From Glenview and Deerfield to Evanston and Lake Forest, I have helped clients all across the North Shore when buying or selling a home! I have a proven track record of success! The perfect real estate app. Use my app to snap a photo of any home to find out all about it. 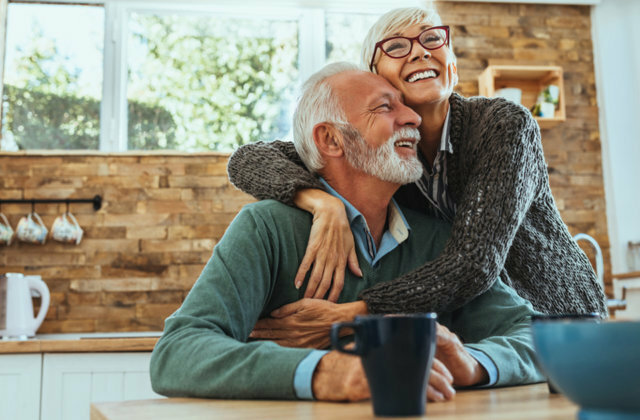 With Berkshire Hathaway HomeServices Koenigrubloff partnership with Homesnap, our app is the easiest way to get accurate real estate info — whether you’re standing in front of the house or sitting on your couch. When you’re ready to buy or sell real estate, consider my real estate app your trusted source to get the most accurate information! Search for a home from anywhere. My Homesnap app is the real estate industry's national search portal. Millions of people trust Homesnap for their real estate app needs - find out why! Detailed listings give you instant access to HD photos, school attendance zones, property lines, property history, and much more. Immediately alert you to new listings, price changes and any other market updates in the zip codes you want to watch. You'll be the first to know about the real estate news you care about. 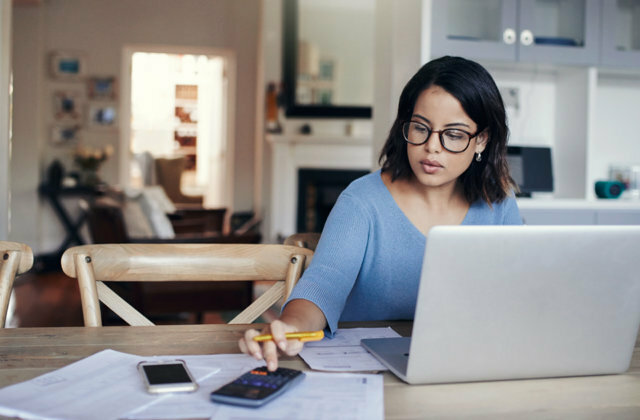 Find the value of any home. Use the app to snap a photo of any home to find out all about it! It is the easiest way to get accurate real estate info! No more waiting! Download the app today for the best mobile app experience! The real estate market is always changing. I'm here to make sense of it all! Come here to view the latest market and design trends, North Shore neighborhood events, and other local real estate news! 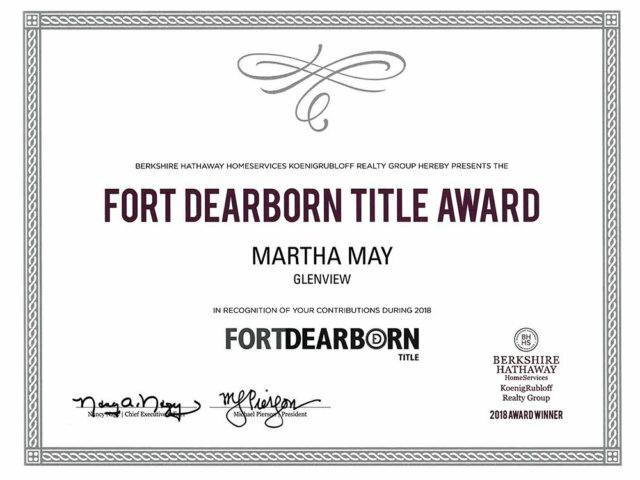 2019 © Copyright Martha May – Glenview Realtor and North Shore Specialist. All rights reserved. BHH Affiliates, LLC. An independently operated subsidiary of HomeServices of America, Inc., a Berkshire Hathaway affiliate, and a franchisee of BHH Affiliates, LLC. Berkshire Hathaway HomeServices and the Berkshire Hathaway HomeServices symbol are registered service marks of HomeServices of America, Inc ®. 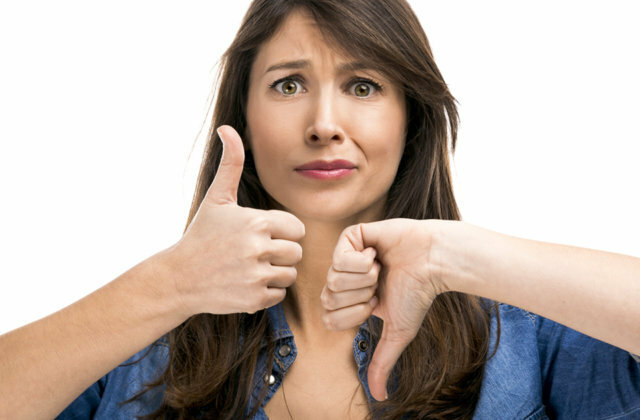 Equal Housing Opportunity Information provided deemed reliable but is not guaranteed. 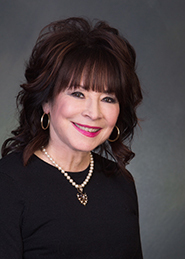 Martha May is a licensed Realtor® practicing in Illinois. Website created by warhol + west :: real estate web development.